Oregon box of Flat Files, for all makes of Chain. 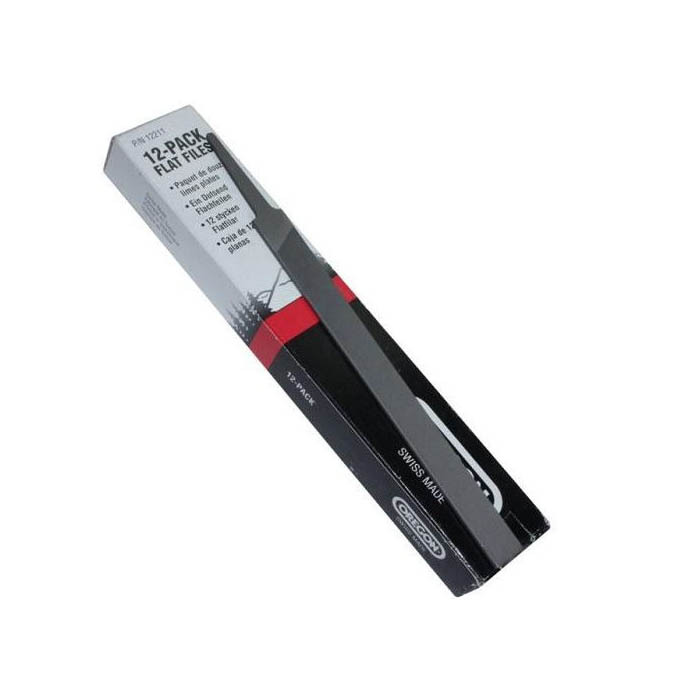 For filing the depth guage of chainsaw chains to ensure high cutting performance. 12 files per box.